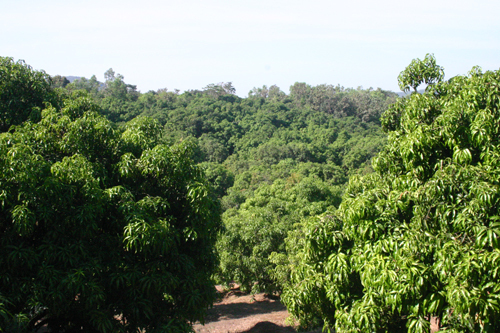 Early next month we will start shipping out the first mangoes of the season. 2019 promises to be an exciting year. 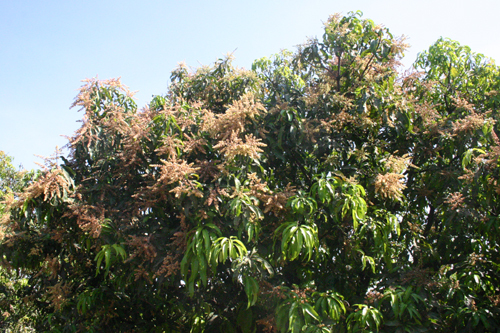 For starters, for the first time, we have Alphonso, Banganpalli and Kesar all getting ready in April. We expect shipments from mid April onwards. 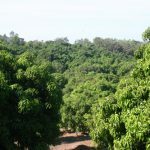 We have good orchards lined up for Rasalu, Himayat, Totapuri, Payri and Malgova. 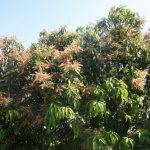 Langra, Chausa, Dussehri and Ratol are earlier than usual. Late season varieties are on a normal course. We have completely reworked our website and migrated all the users to the new site. We reached out to many of you, especially our season pass holders for feedback. A lot of what you recommended has gone into the new site- Thank you for your feedback. We encourage you to register on the website and place your orders early. These are sensitive varieties and have to travel a long distance and through a complex supply chain. That they reach you in good shape can happen only with partnership between you an us. We work hard on our part, but you have to place your orders on time. It is very frustrating when we frantic calls for fruit once the season is over. We have given plenty of sales, promotions and sweepstakes in Jan and Feb. Very soon we will transition into execution mode. We look forward to serving you again in 2019!! 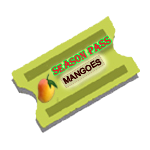 We offer season passes for mango lovers. You can select a specific variety or the full season. During a season there are variations in the fruit- a season pass ensures that you will get your fruit regularly all throughout the season. 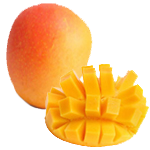 In this season of your life, you can focus on enjoying the great mango moments!! 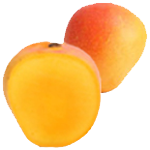 For many, mango is a journey back through memory lane. Friends, Family and Good Sweet Times!! That ought to be enough, but not for mango lovers!! 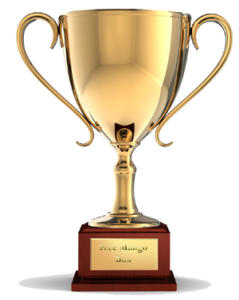 It is not enough that I love my mango, I want you to know that my mango is the best!! No diplomacy, end of discussion- Period. This debate happens every year in my family with spirited animation and that makes the mango experience even more endearing. In how many ways can a single fruit appeal to us differently!! 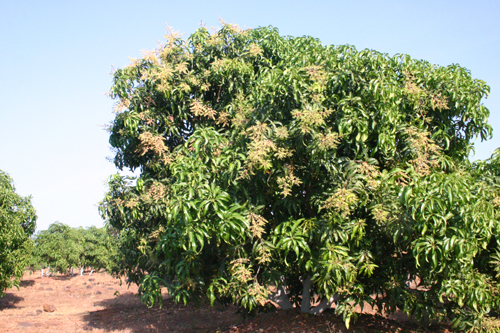 Among the Top mango varieties, variation in taste is immense. Here are some characteristics of the top varieties. 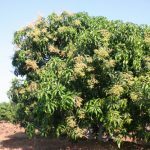 You can read more about mango varieties here. 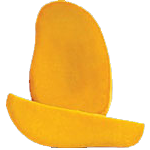 Top selling variety- King of Mangoes. 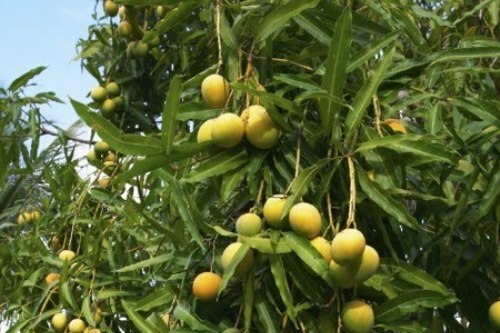 Yellowish with tinge of Orange when ripe. Fiberless, sweet and flavorful with firm flesh when ready. Pride of Andhra. Large in size, yellowish with black spots when ripe. Light yellow firm flesh, with a heavenly sweet flavor when ready. Emperor of Mangoes. Large in size, yellow when ripe. 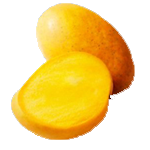 Yellowish, firm-to-soft flesh when ready to eat. 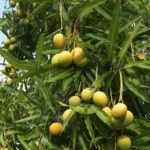 One of the sweetest mangoes when fully ripe.